Novel Techniques in Arthritis & Bone Research is a peer-reviewed, Open Access journal that places a momentous role by publishing novel and high-quality original research articles, review articles, short communication, rapid communication, letter to the editor, case-report and other material on all topics relating to all aspects of arthritis and bone research. 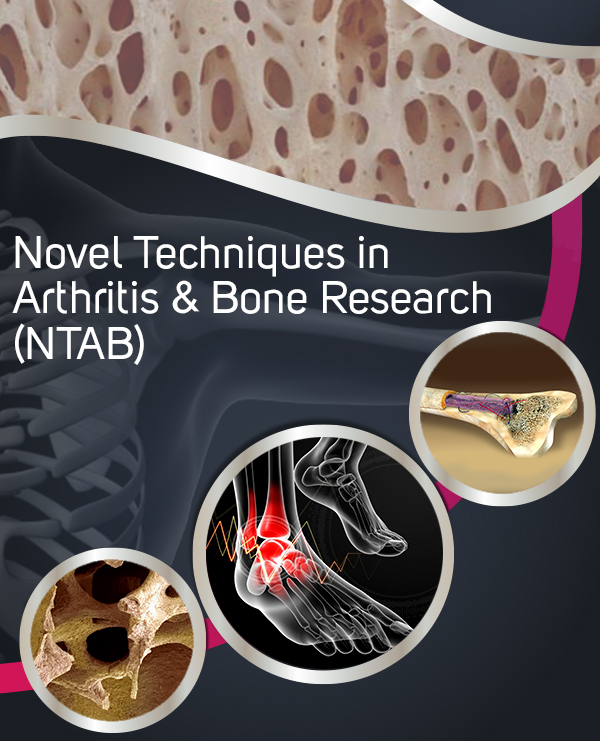 The goal of this journal is to provide a platform for scientists and academicians all over the world to promote, share, and discuss various new issues and developments in different areas of arthritis and bone research. 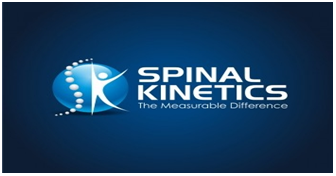 Relationship Among Body Adiposity Index, Skinfold Thickness and Bioelectric Impedance in Estimating Body Fat in Patients with Knee Osteoarthritis. Massive Thrombophlebitis as a Complication after Carpal Tunnel Release: Comorbid Factors?